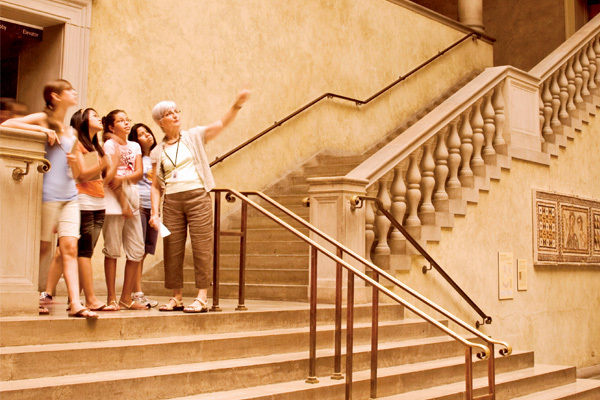 Join one of our talented Museum docents for an overview of the Museum collection. Free with Museum admission. Tour begins in the Lancaster Welcome Center.